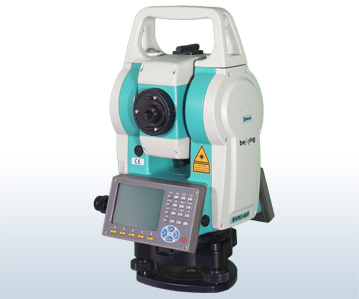 The Bearing BRX Series Total Stations are designed for both beginner and advanced users. Surveying programs have a user-friendly design and easy-to-follow instructions. Surveying programs are fully customizable and upgradeable based on the user’s needs.